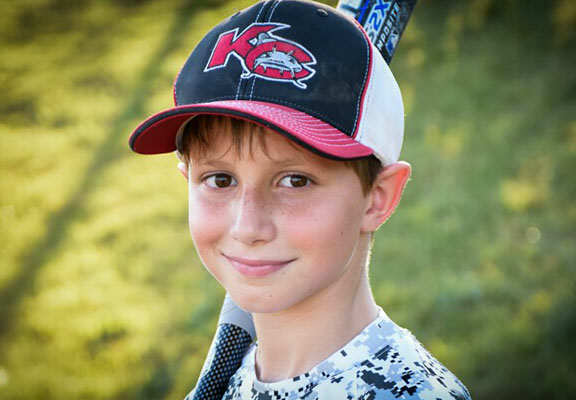 In the days following the ‘decapitation’ and death of 10-year-old, Caleb Schwab, footage has emerged showing rafts flying off the track and into the air on the waterslide where he was killed. Caleb died on Sunday as a result of injuries sustained on the Verruckt ride at a theme park in Kansas City, Missouri however it has now been revealed that there were safety concerns surrounding the ride as far back as 2014, reports the Mirror. Though the cause of his death remains unknown other riders on the day claimed that their seat-belts were faulty to the extent that they were becoming undone while they were on the ride. We had many issues on the engineering side. A lot of our math was based on roller coasters at first, and that didn’t translate to a water slide like this. No one had ever done anything like this before. It’s dangerous, but it’s a safe dangerous now. Schlitterbahn is a family water park, but this isn’t a family ride. It’s for thrill seekers of the world, people into extreme adventure. 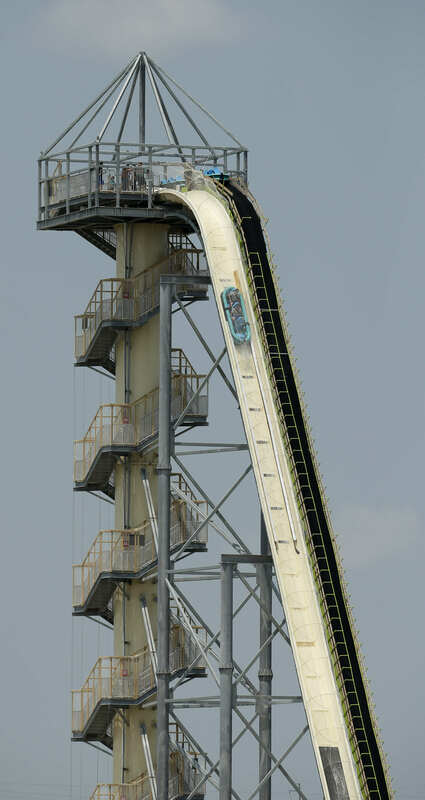 Verruckt claims to be the world’s biggest waterslide, boasting to be bigger than both the Niagara Falls and the Statue of Liberty at 168-foot tall. According to eye-witnesses, there were a series of loud bangs when Caleb’s raft was going down the ride and as it reached the bottom of the waterslide he wasn’t in the raft. His decapitated body was immediately washed down the waterslide after the raft. The ride only opened back in July but was delayed due to additional safety tests needing to be carried out. Our thoughts go out to the Schwab family during this difficult time.